Dr. Moses Powell (Master Musa Muhammad) is one of the true legends of the martial arts world. He was born January 13, 1941 and grew up in the mean streets of Brooklyn, New York. Martial arts became his escape from the hopelessness of the ghetto, as he began his instruction under Grand Professor Vee. He went on to develop Sanuces Ryu Jiu Jitsu, which means "Survival and Simplicity." This is the second component of V.S.K. Ryu Jiu Jitsu. 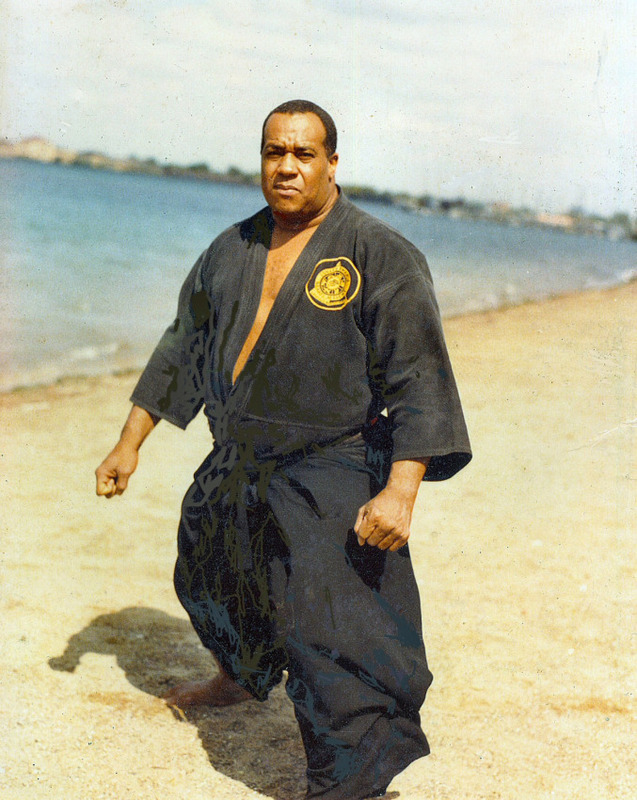 Dr. Moses Powell was the first martial artist invited to demonstrate martial arts at the United Nations and a featured martial arts demonstrator at the New York World's Fair in 1965. He was also one of the first African-American martial artists to teach the fighting arts to U.S. Law enforcement agencies. Dr. Moses Powell, affectionately known as "The Doctor," was deeply committed to sharing his knowledge and principles with all. He helped ex-offenders by teaching them self-respect, self-control and honesty through the martial arts and worked with disadvantaged youth and senior citizens around the country. Dr. Moses Powell was featured in motion pictures such as The Warrior Within, Gordon's War an other films He has also been in numerous magazines, including Inside Kung Fu, Black Belt Magazine and others. His Sanuces Ryu system is unparalleled in its combat effectiveness and brute simplicity. "The Doc" made his transition on January 22, 2005. Dr. Moses Powell is and always will be The Teacher of Teachers.